We didn’t need our abacus! So, if we believe the BBC, Sainsbury’s has increased it’s customers by around 5/7 of the entire world population. That’s the increase, mind… they obviously had some customers before that. Do you still believe everything you hear? 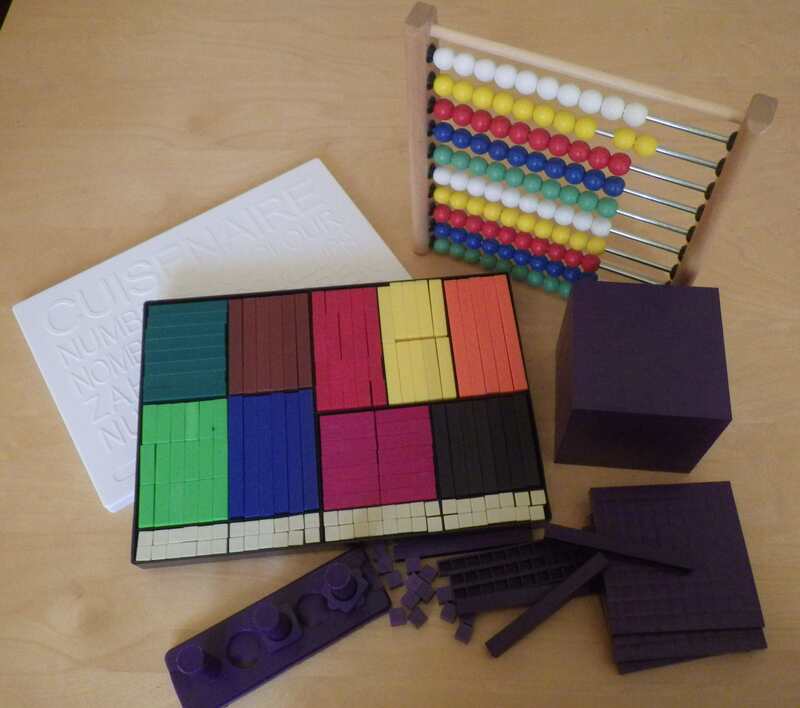 This post is dedicated to Nerd in the Brain and her continuing quest to encourage numeracy. I wonder which branch they go to because I certainly don’t want to be in line for a till on a Saturday there. Certainly the branch in Lampeter never seems that full! I have been thinking about what the real numbers might have been and I suspect that it was the inclusion of the phrase ‘per week’ that was wrong… I am prepared to believe that level of increase over the whole 10-year period. Clearly you haven’t seen the ad on (our) television for the Qantas cash card. The girl runs out of milk for her breakfast cereal and, with the help of the card and nothing else, goes halfway around the world to pick up a new carton. I think everybody from Australia is going to have to call in when they run out of milk to help boost numbers! Unexpected population of the entire world in the bagging area.